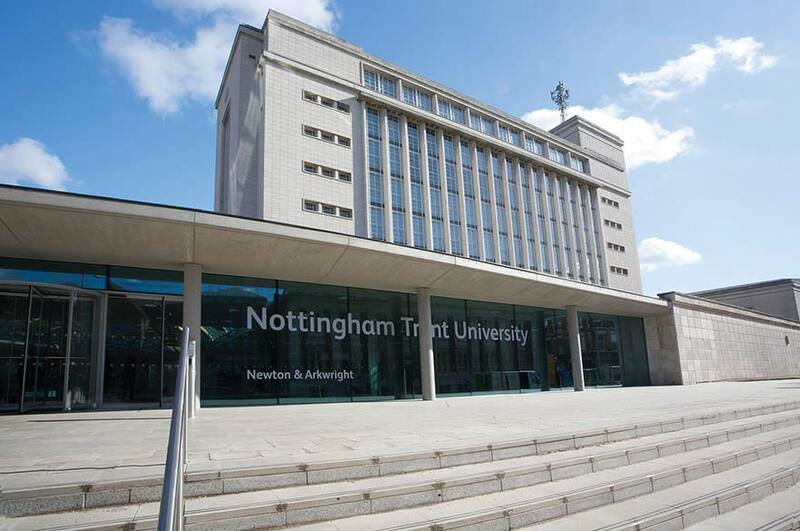 Nottingham Trent University has climbed into the top 20 UK universities for student experience, according to the latest Times Higher Education (THE) survey of current undergraduates. The university is ranked 17th in the national table, which saw students rate their institutions on a range of provisions including high-quality staff and lectures, well-structured courses, high-quality facilities, good support and welfare and good extracurricular activities. More than 15,000 full-time undergraduates responded to the survey, which included the results of 117 UK universities. 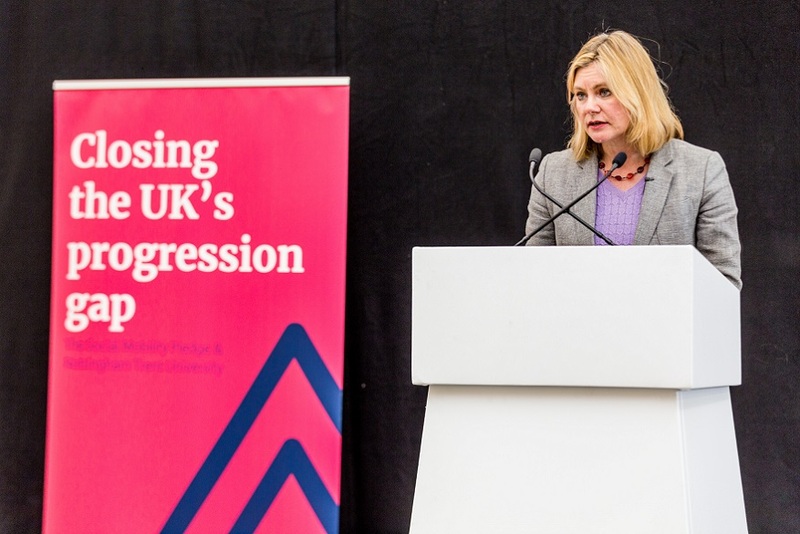 It is the third consecutive year that Nottingham Trent University has risen in the influential table and builds upon last year’s ranking of joint 31st. 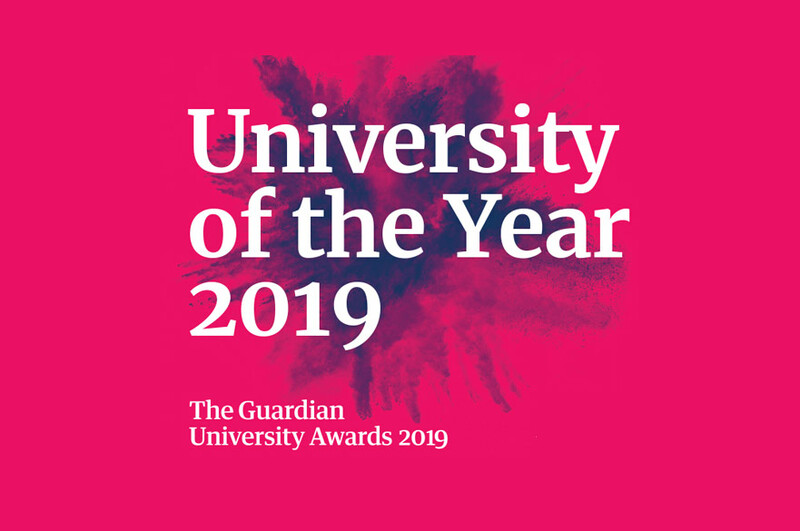 It cements an excellent week for the university, following last night’s success at the prestigious Guardian University Awards. 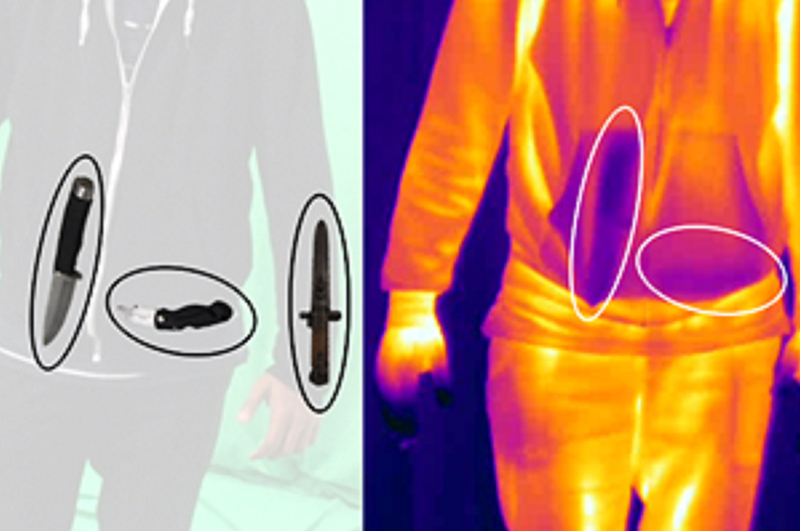 The Safer Living Foundation – a charity which aims to reduce sexual reoffending and was created with the help of university researchers – won the Social and Community Impact award at a ceremony in London. It was also revealed this week that the university has been short-listed in four out of ten categories in this year's Whatuni Student Choice Awards, which are based on the reviews of thousands of students. The university is in the running for the ‘overall’ category, which will determine the University of the Year, the ‘international’ section, based on ratings from international students, as well as ‘facilities’ and ‘students’ union’. Winners will be announced on 14 April. Nottingham Trent University Vice-Chancellor Professor Edward Peck said: "I am very proud that NTU meets our students’ high expectations and I am very grateful to our staff who have the skill and the commitment to deliver such excellent student experiences."